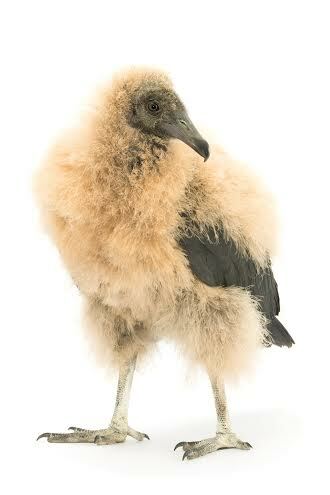 When I first came to the bird sanctuary, I knew next to nothing about birds. I knew nothing about how tricky they are to care for and rehabilitate. I also had no idea how much I loved these creatures. This summer has been, without a doubt, the summer of a lifetime. 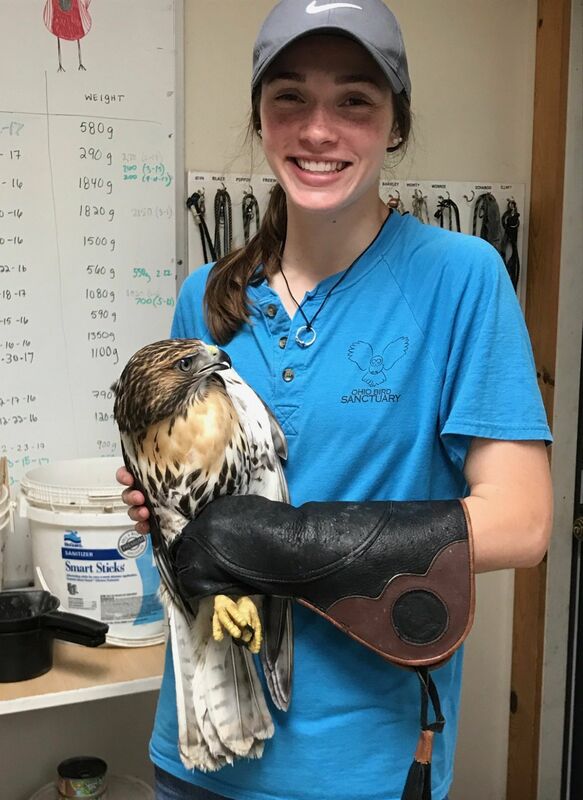 I was fortunate enough to have the opportunity to be the education intern during summer 2018 at the Ohio Bird Sanctuary. 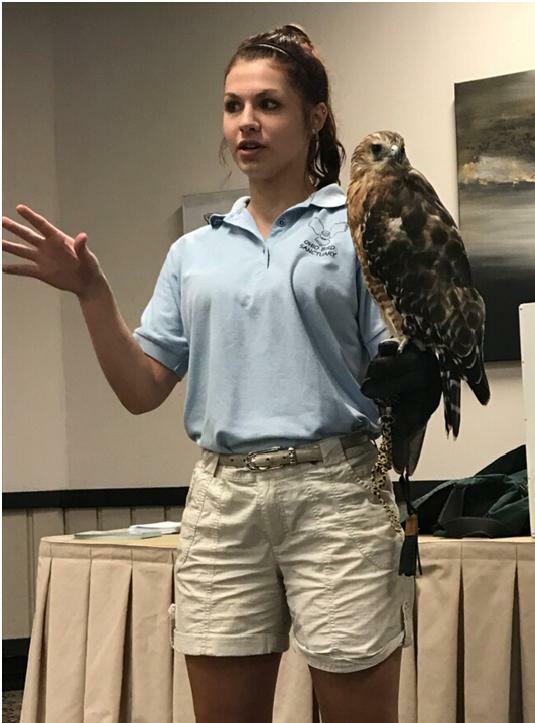 This position had an interpretive focus, allowing me not only to learn about the field but also to educate the public about birds of prey in a variety of settings, including with the development of displays. 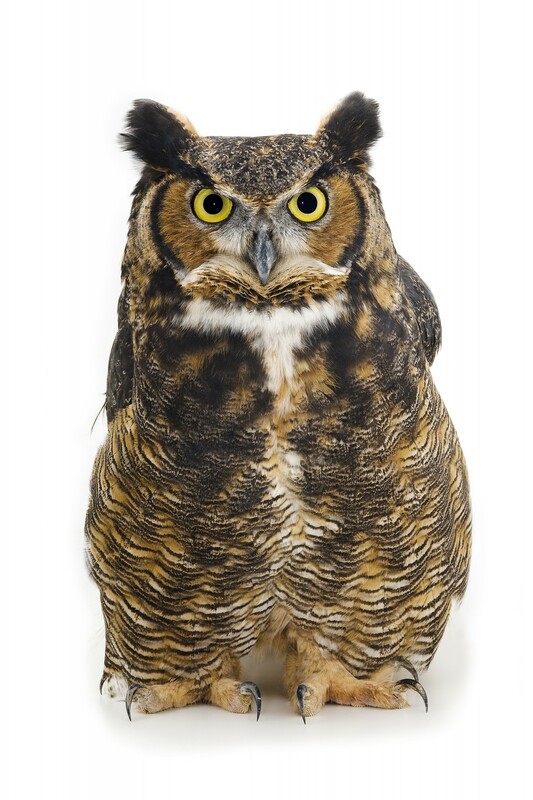 Our first blog in January featured a Great horned owl who was missing several of her primary feathers, which are essential for flight. This past weekend, we were able to complete the process of "imping" (implanting feathers)for this bird. The stories of four screech owls in our care at the moment. 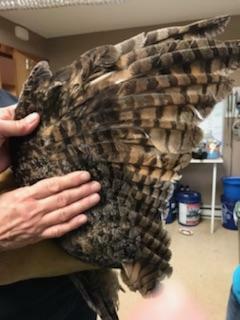 This week, we are featuring a Barred owl that we received just before the new year. "Baby, it's cold outside! ": Week 3, featuring Kevin! Learn about Kevin, our osprey! Meet two of our birds, Phoenix and Elliott, who live inside during the winter! Find out the who, what, where, when, and why of winter at OBS. 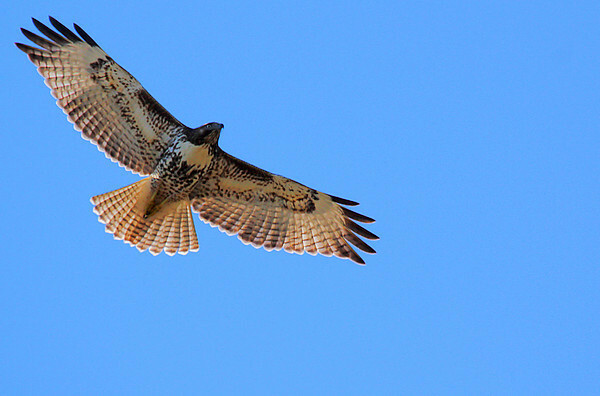 How to identify birds in the sky! One of the most rewarding parts of wildlife rehabilitation is releasing the animal back into the wild! In the last couple of weeks, we have had the privilege of releasing some of the birds that were in our care at the sanctuary! 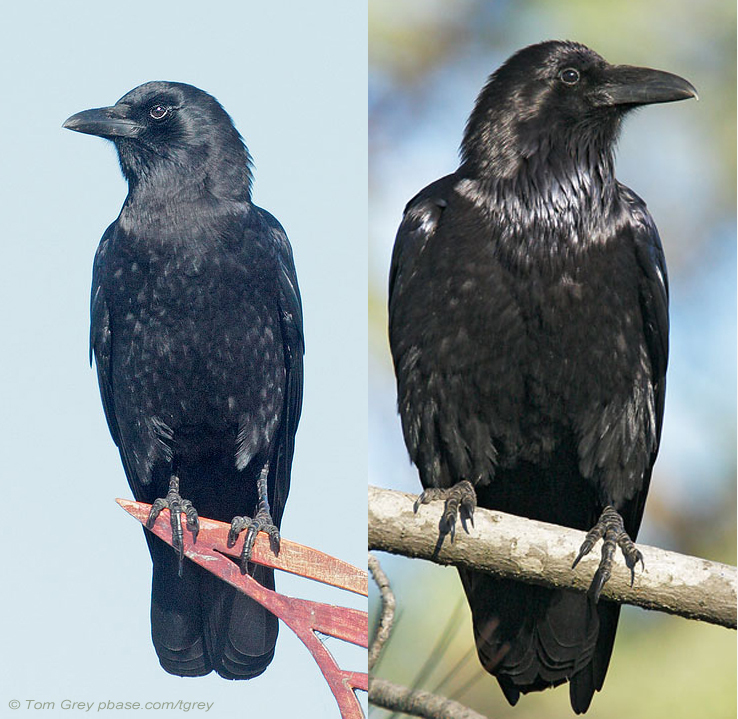 Can you tell the difference between a raven and a crow?